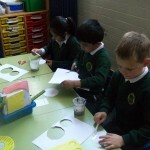 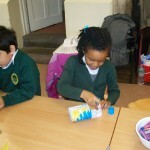 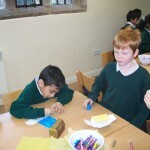 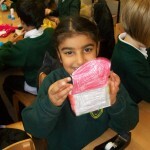 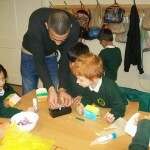 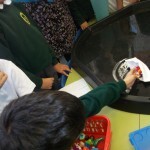 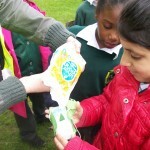 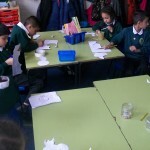 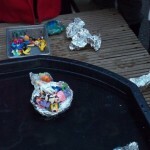 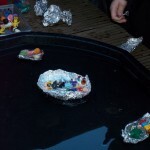 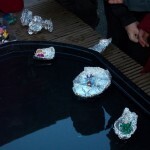 For their science experiment y2 made boats using foil, paper and plastercine. 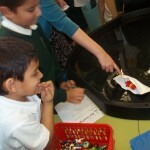 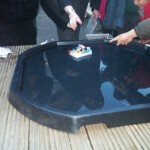 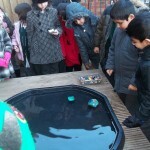 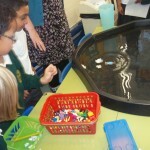 They also tested their boats in water to see which boat can carry the most Lego people. 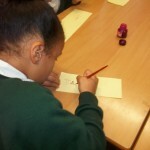 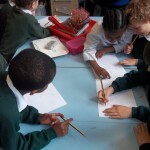 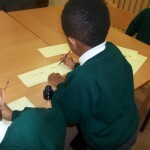 Children predicted their results before testing. 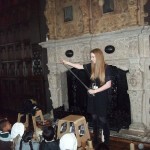 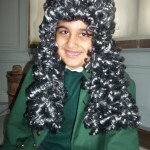 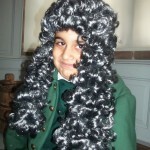 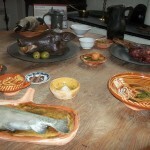 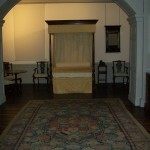 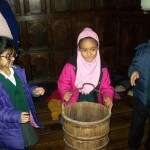 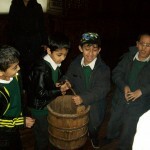 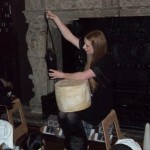 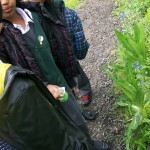 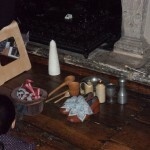 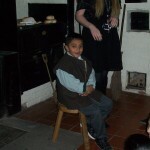 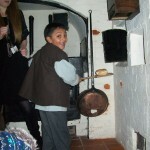 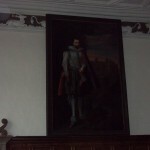 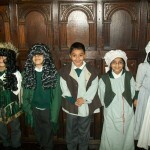 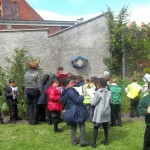 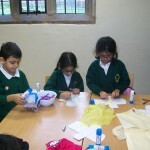 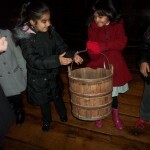 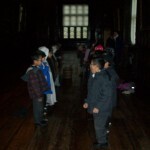 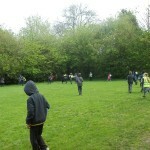 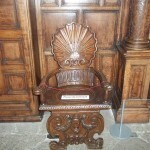 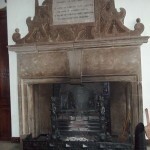 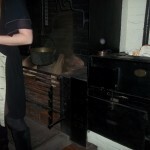 Yesterday year 2 went on a fffffantastic trip to Aston Hall. 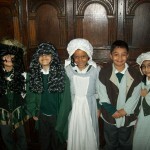 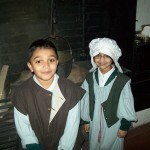 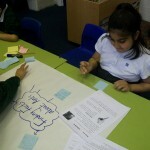 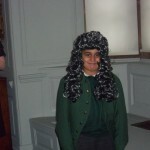 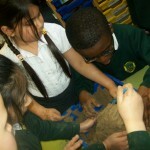 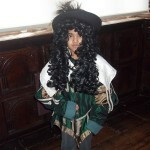 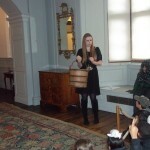 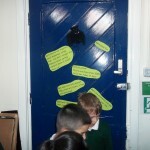 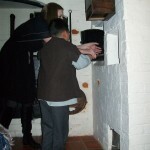 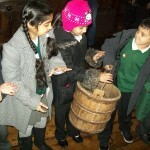 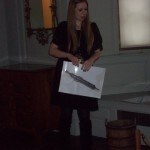 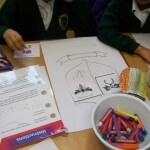 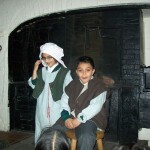 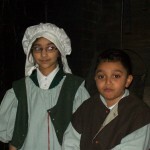 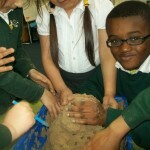 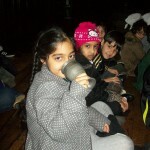 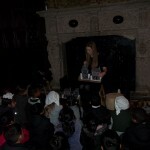 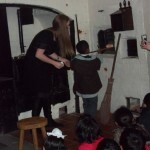 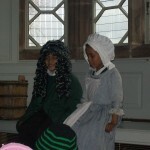 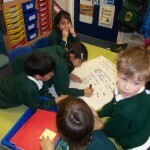 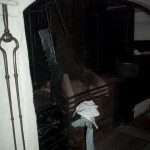 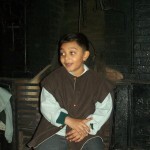 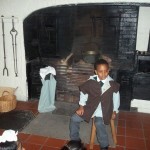 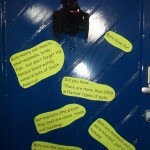 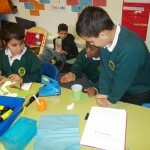 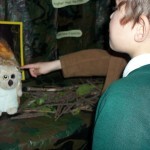 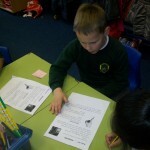 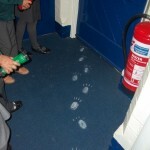 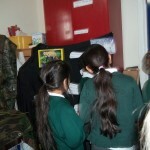 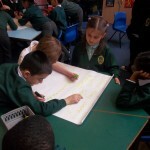 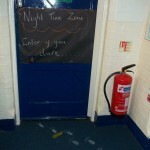 The children got to show off all that they had learnt about The Great Fire Of London and learn lots of new facts. 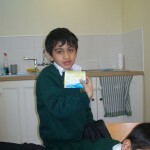 One day I went for a ride in my banana. 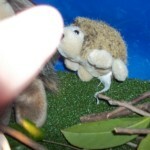 I took my pet shoe so we could go shopping to buy some snails. 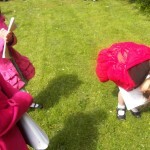 Suddenly on the way to the shops I slipped on a snake and banged my head on a chair . 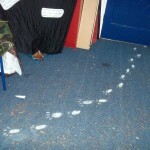 When I woke up…….. 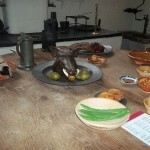 I was in ham land, everything was made of ham! 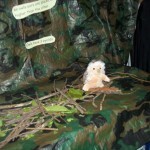 Then I walked up to the nearest tree because I wanted a nibble. 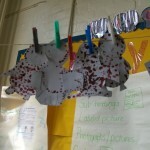 The sky was made out of ham and the ground was made out of ham, I was confused……I went into one of the houses then I was turning into ham and everybody else was turning into ham! 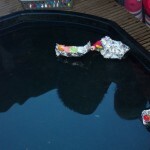 I did not know why, so quick as a flash I ran out of the house plus I went in a boat. 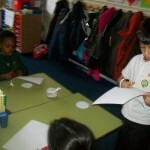 I was rowing and rowing and rowing when suddenly it was silent. 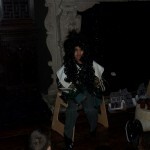 I was alone in the spooky, dark night. 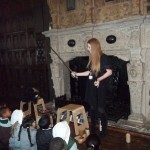 I was really petrified and confused. 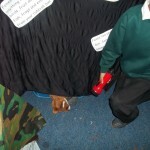 I did not know what was happening, when people cried they turned into ham! 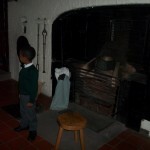 Then I went into one of the houses and I turned on the computer and typed the password. 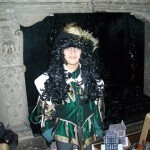 At last I went into the normal world. 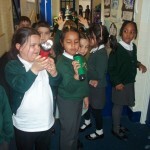 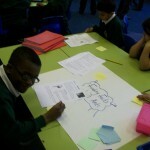 Children used flip cameras to make an infomercial about keeping healthy. 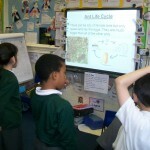 They talked about how to keep a healthy heart,lungs and brain. 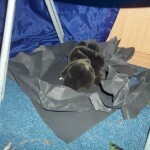 and I was feeling sad on the uncomftable raft. 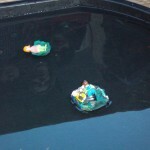 Someone came to rescue them. 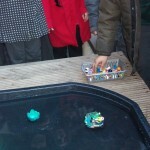 They jumped in the air and climbed on board. 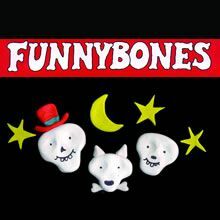 skeleton, ok said little Skelton so then they went home. 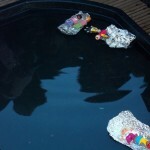 How are they going to get in? 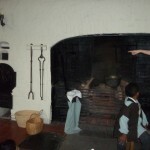 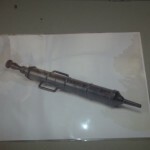 How is it going to be positioned? 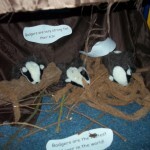 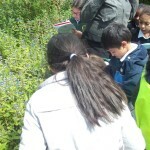 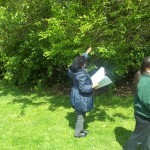 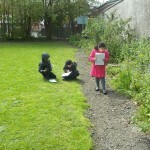 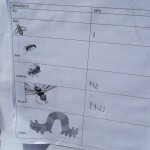 in their natural environment.Whilst the children were exploring they were also collecting tallies on their chart to show what mini beasts they have seen. 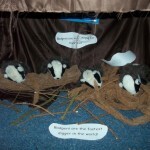 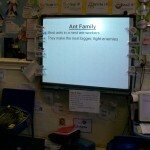 Year 2 Topic This Week. 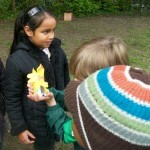 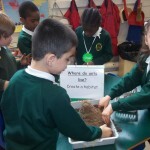 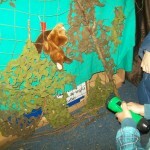 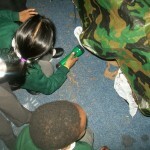 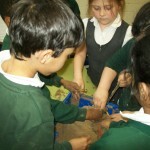 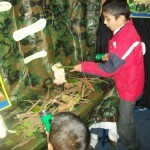 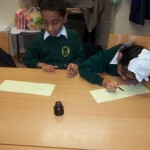 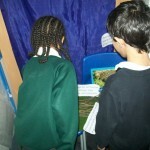 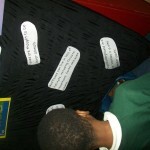 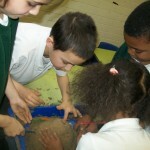 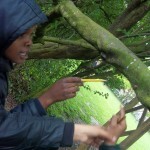 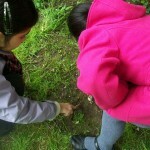 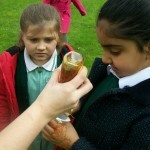 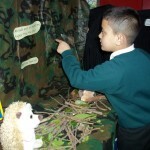 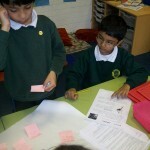 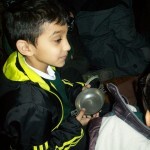 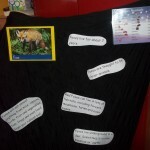 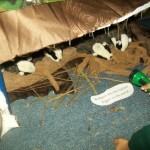 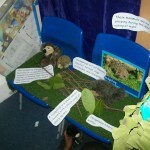 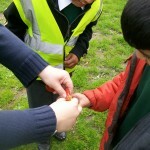 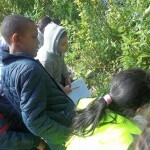 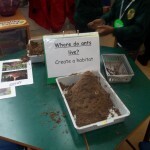 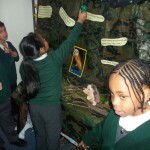 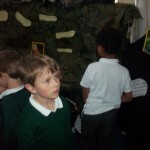 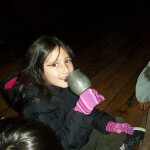 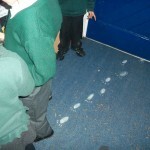 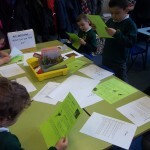 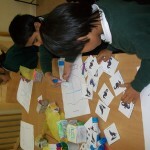 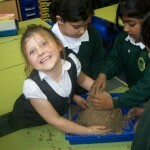 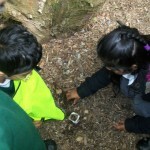 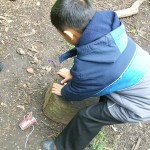 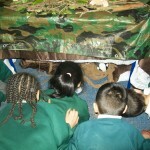 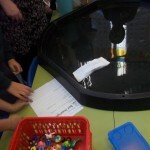 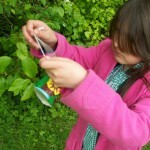 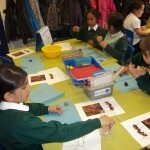 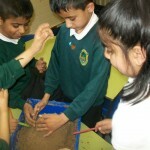 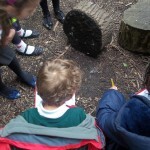 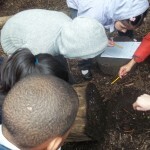 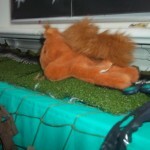 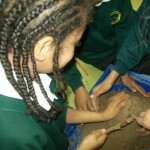 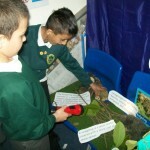 Children participated in a “carousel of activities” to find out all about ants. 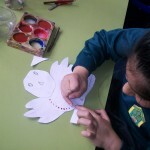 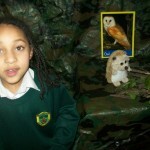 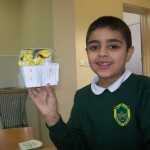 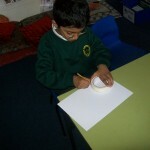 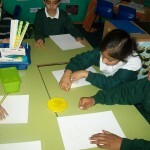 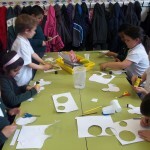 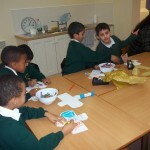 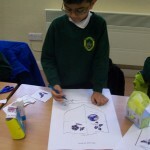 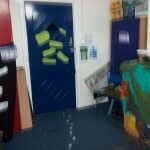 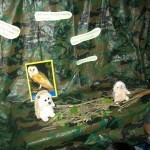 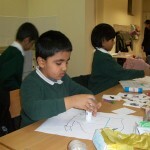 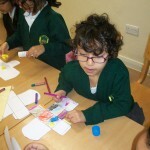 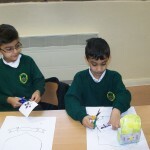 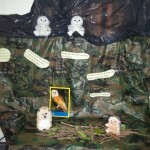 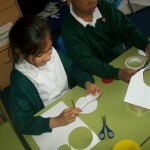 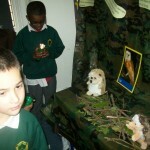 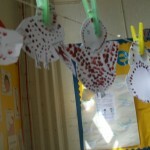 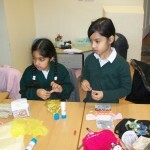 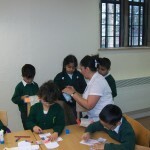 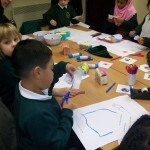 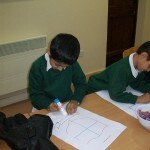 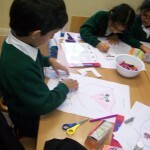 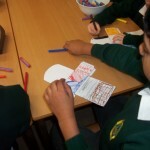 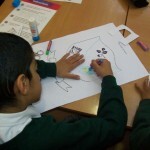 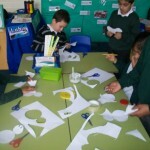 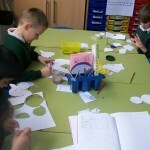 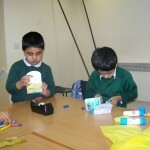 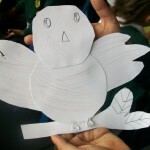 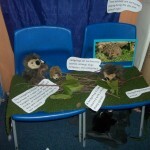 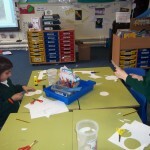 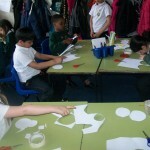 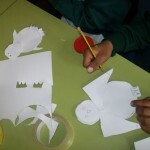 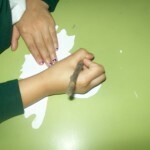 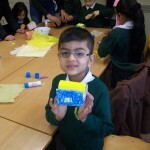 Children also created a printed picture of an owl by using a variety of materials and objects. 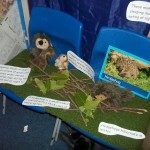 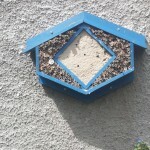 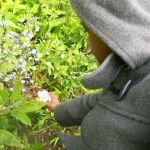 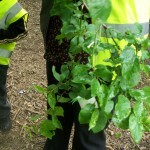 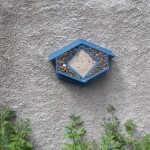 What animals might you see in the local environment? 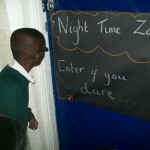 What does the word nocturnal mean? 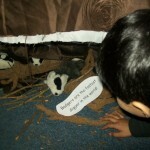 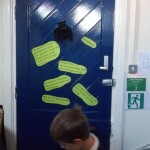 Which animals might come out at night? 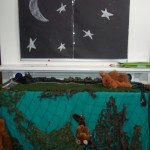 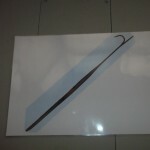 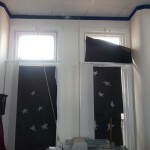 set up by the teachers.